Home / Press Release / Nine Months Strong! 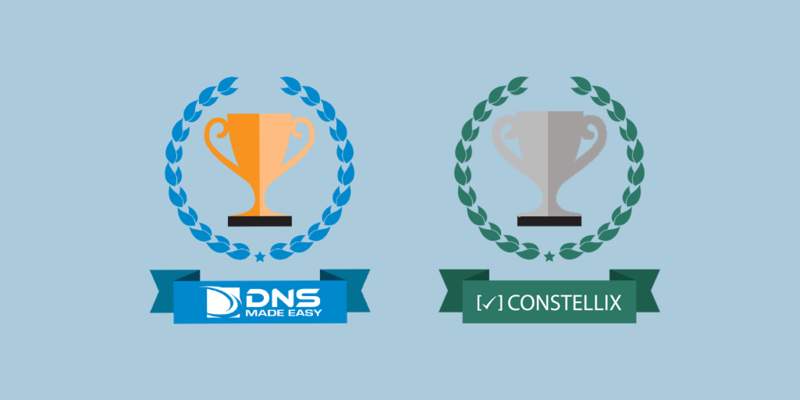 DNS Made Easy edged out the rest of the industry for fastest DNS responses for the month of May. 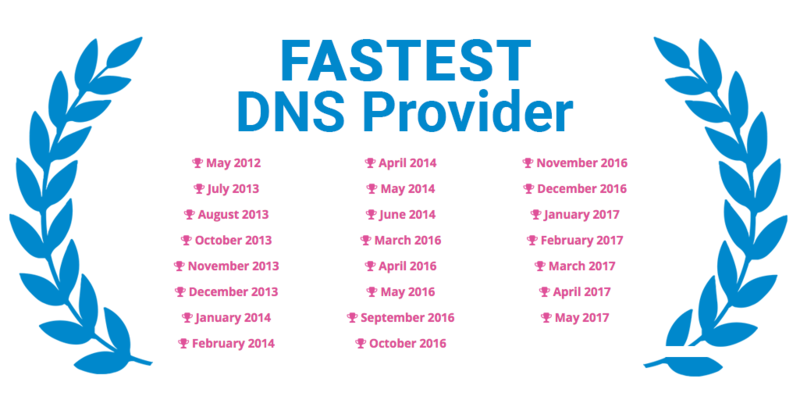 This is the ninth month in a row that DNS Made Easy has held the fastest speeds according to SolveDNS. 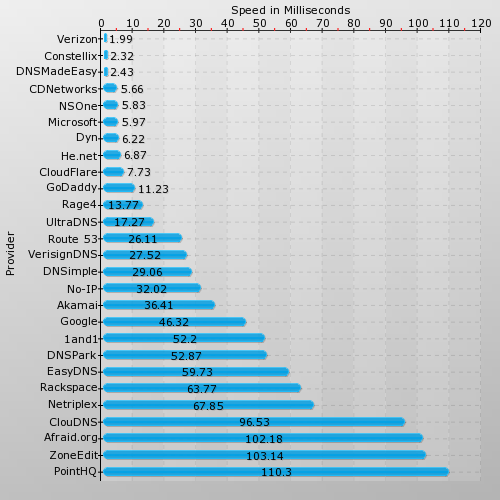 DNS Made Easy was also ranked third for market share, offering services to over 900,000 domains. 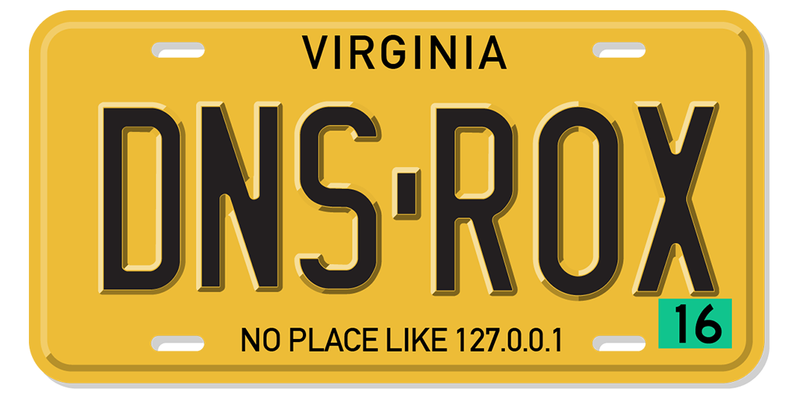 SolveDNS is a third party network-monitoring firm that monitors all of the top DNS providers from seven different monitoring locations around the world. Each month, the firm ranks the providers by how fast they are able to respond to queries from their monitoring nodes. A month prior, a separate study by Network World found similar results during the same month, with DNS Made Easy edging out the rest of the industry as the fastest provider. 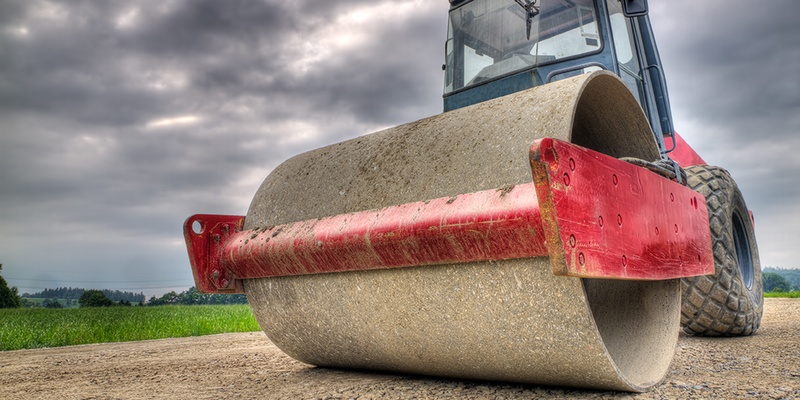 “We believe that our network is the cornerstone of our industry leading speeds and reliability. That’s why we invest over 90% of our revenue back into our network,” says President of DNS Made Easy Steven Job. 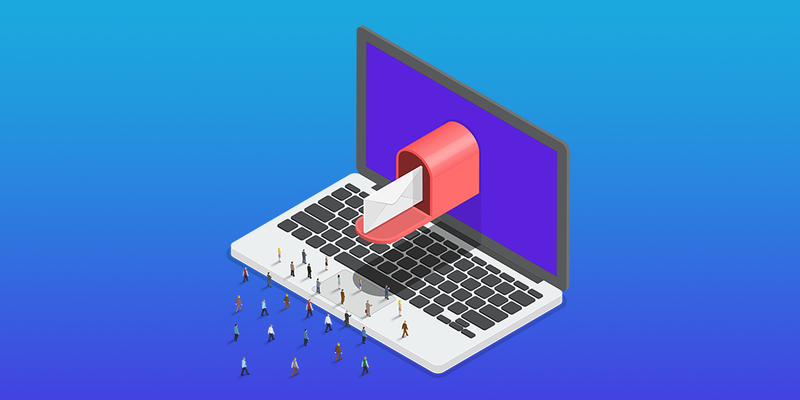 In the past, DNS Made Easy has led initiatives to educate clients on the importance of choosing DNS providers based on the combination of performance, reliability, and innovation. 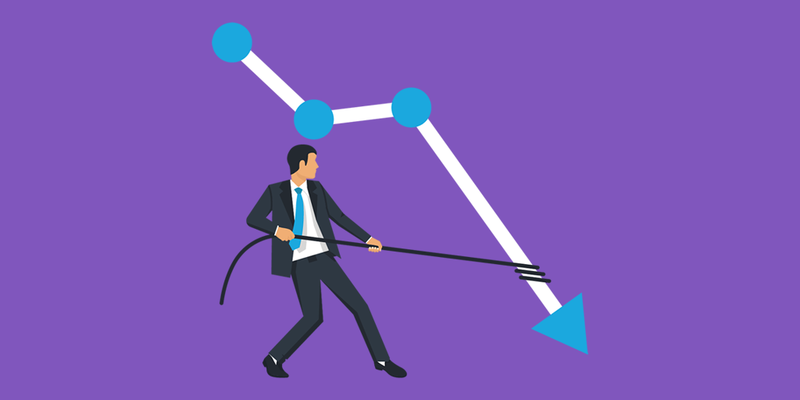 Many DNS administrators don’t realize that DNS is multi-faceted, and if a provider is inadequate in one of these categories it could lead to performance issues and hurt a brand’s image.